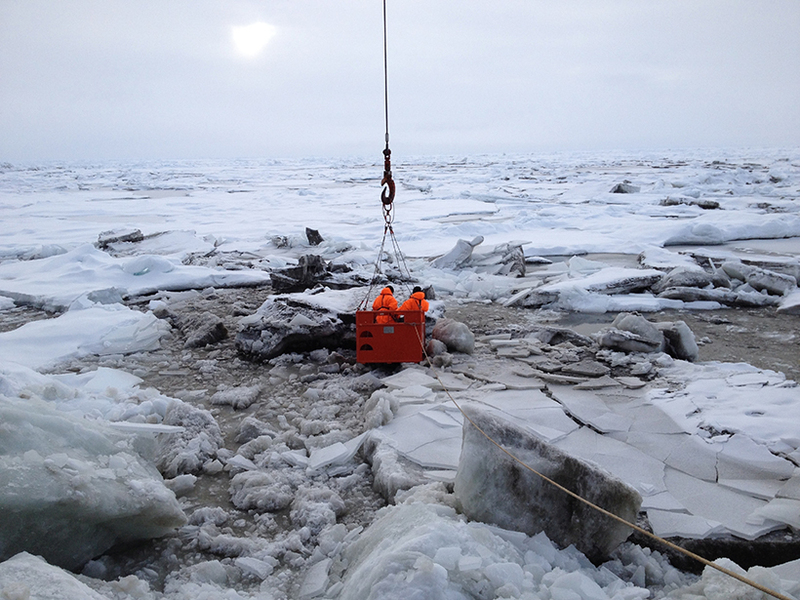 EOS.ORG — Ice formed in coastal nurseries along Russia’s Arctic coast is melting before it can float far offshore. Scientists are worried about what that means for wildlife. EOS.ORG — The outage could last until November for some stations. 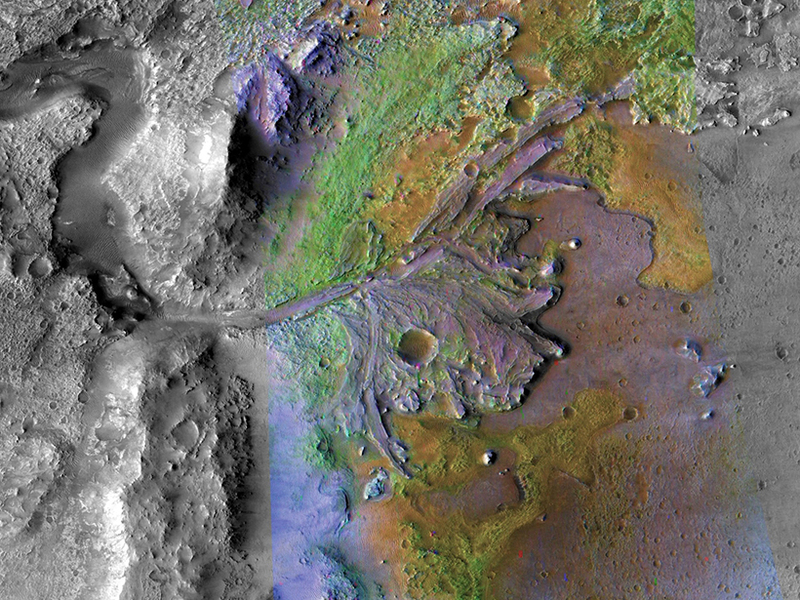 EOS.ORG — Dried-up rivers on Mars suggest that the planet was wet in the not-too-distant past. 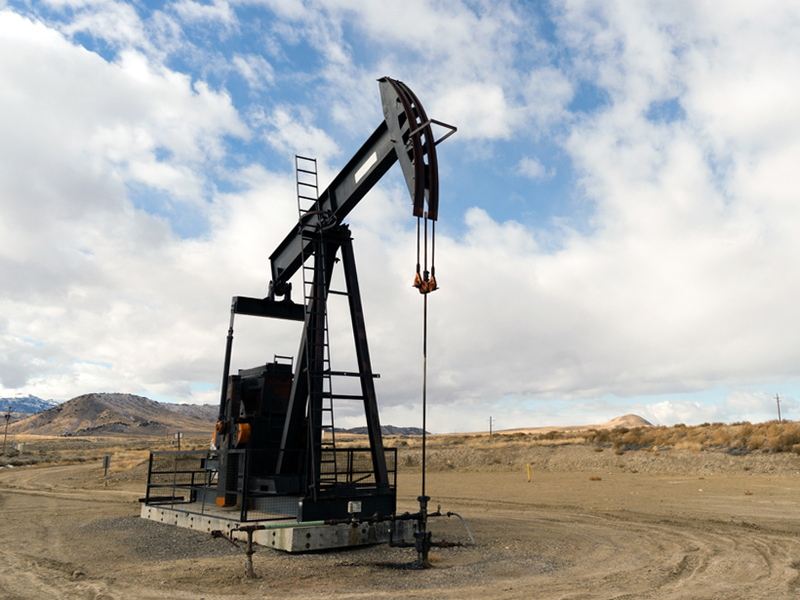 EOS.ORG — The ruling pointed out a “critical flaw” in fossil fuel leasing. EOS.ORG — The effects of climate change could fuel a new sand mining industry in Greenland. 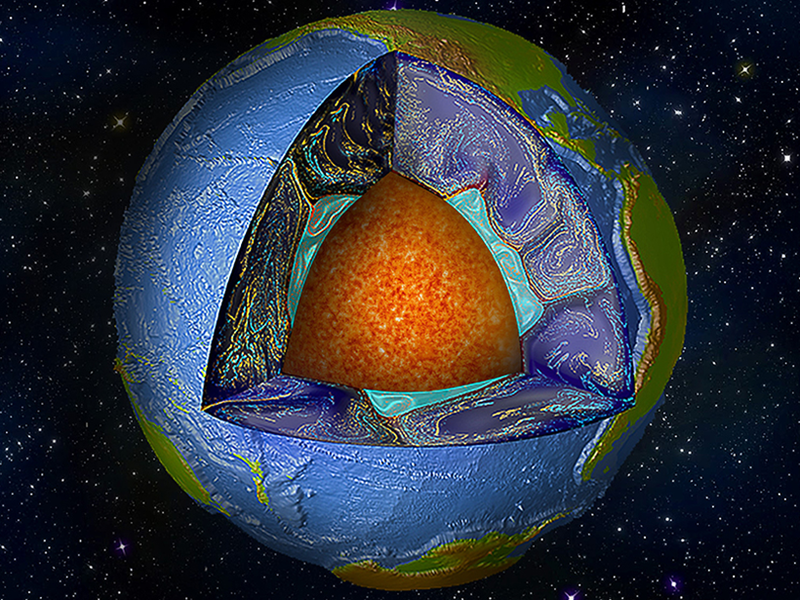 EOS.ORG — Researchers peering into Earth’s interior found two continent-sized structures that upend our picture of the mantle. What could their existence mean for us back on Earth’s surface? 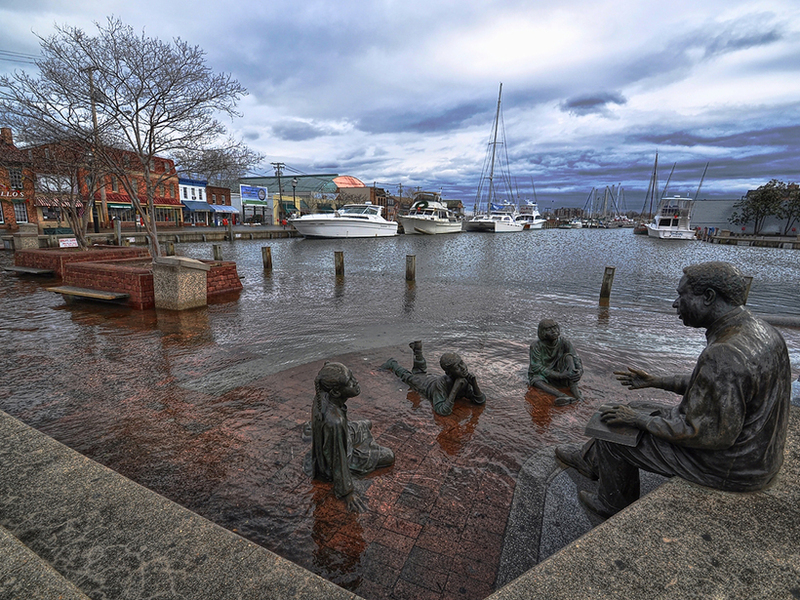 EOS.ORG — A case study in Annapolis is one of the first assessments of the effects of high-tide flooding on local revenue. 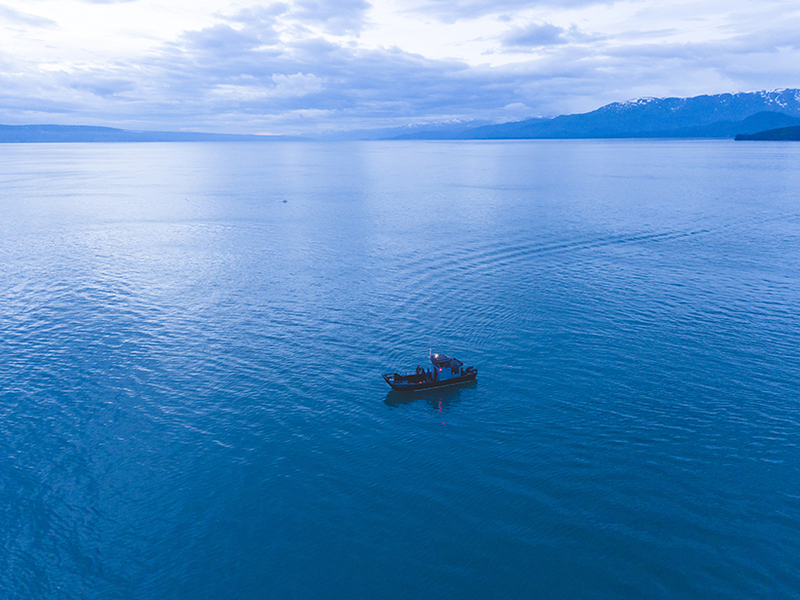 EOS.ORG — Measurements from a 19th century scientific expedition have revealed that the deep Pacific waters are cooling from lower global temperatures centuries ago.